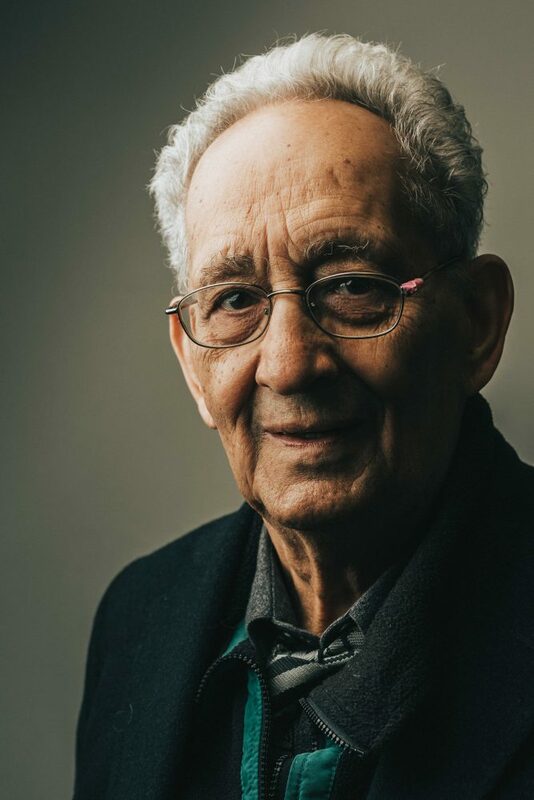 As Frank Stella walked into the Moores Opera House to celebrate the 20th anniversary of his three-part mural ‘Euphonia’, the artist noted how well his work has withstood the test of time. The University of Houston commissioned Stella to create the colorful collage of abstracted imagery and patterns in 1997. Over seven months he worked with dozens of artists, including students from UH, to create the largest piece in the UH Public Art Collection. “I just wrote the score, it was communal conductors. Everybody helped each other out,” Stella said. 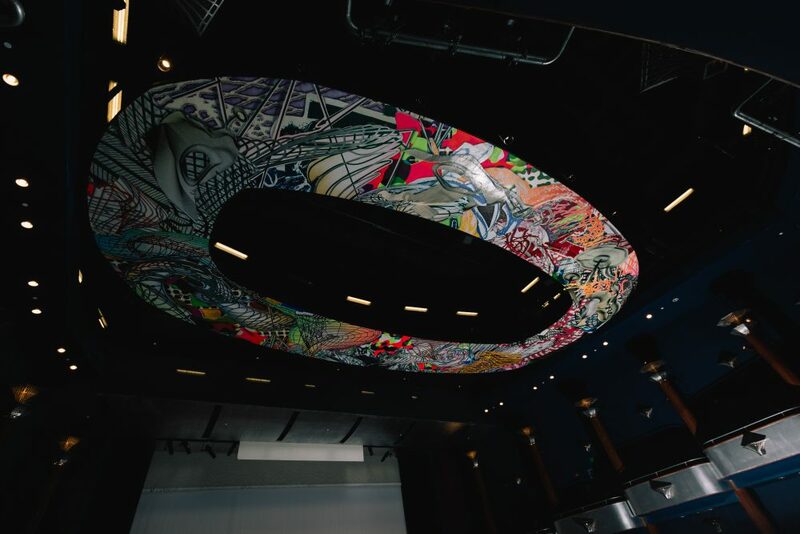 After 20 years ‘Euphonia’ is still one of the most ambitious art commissions in Houston history, perfectly blending the music on the stage, with the art hanging above.